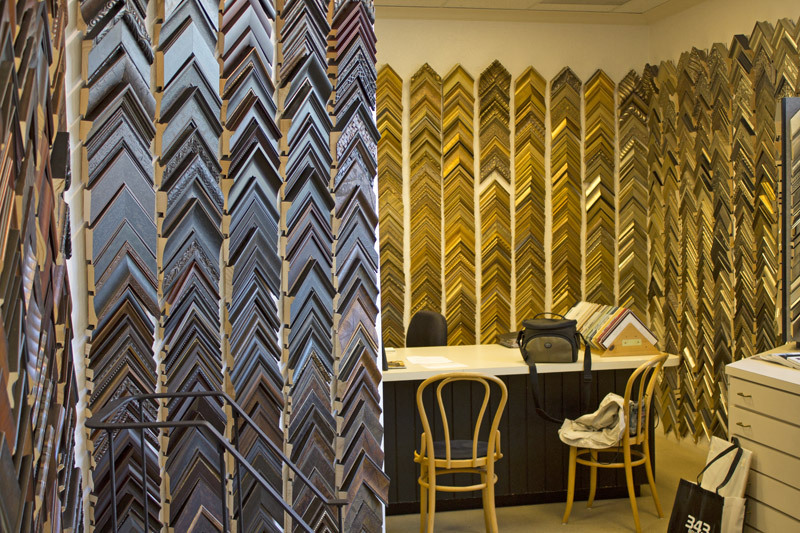 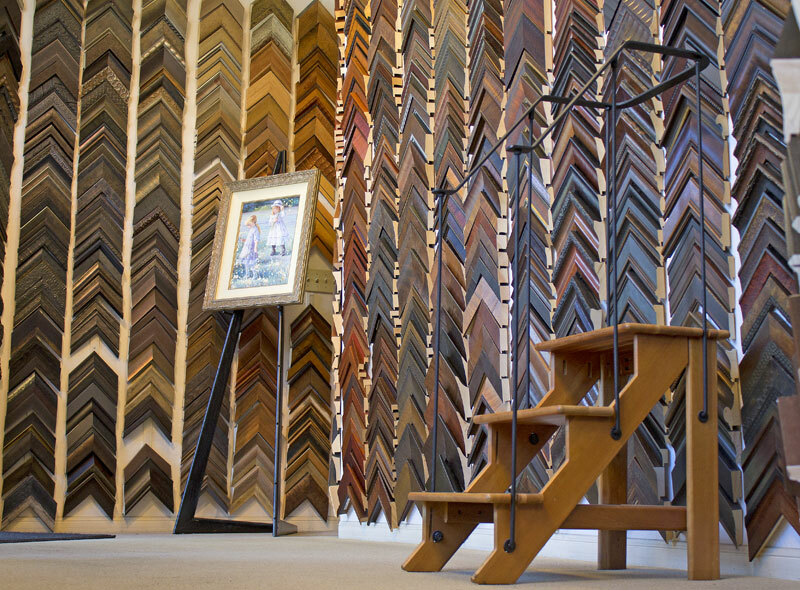 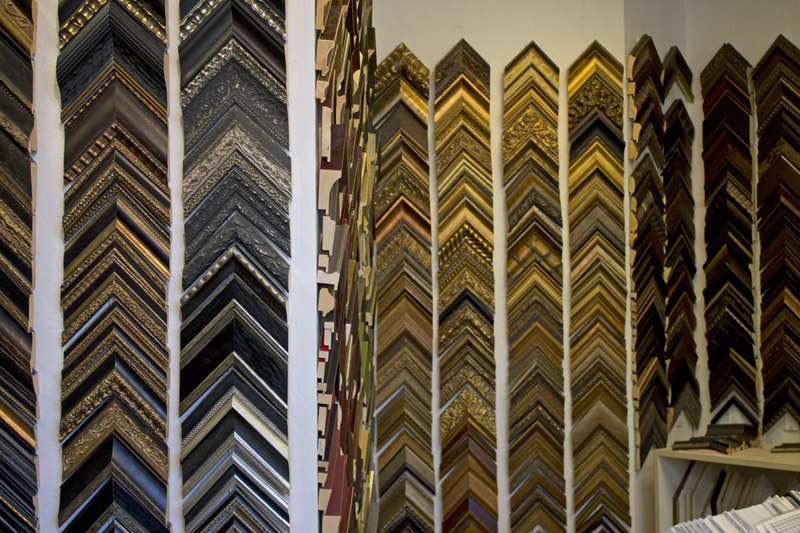 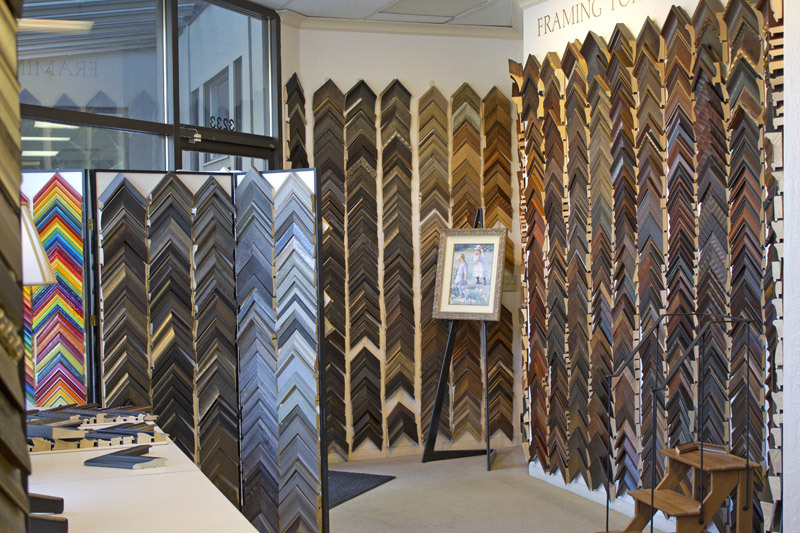 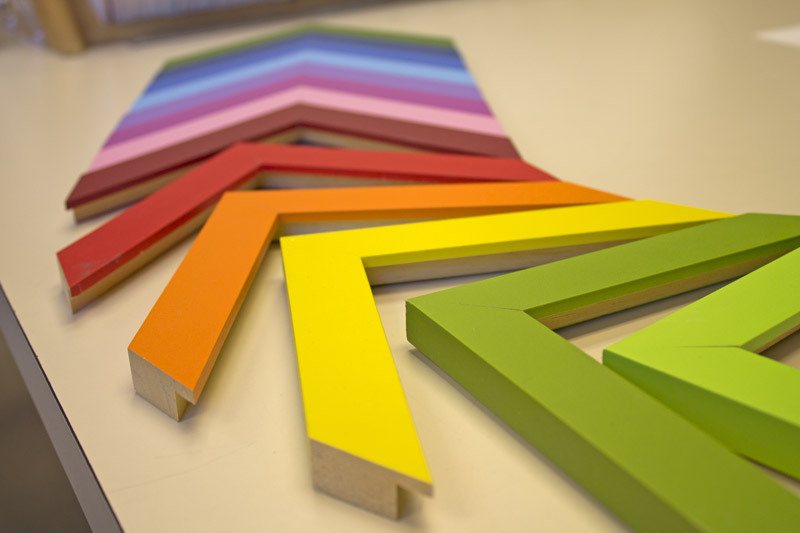 The Frame & Design shop holds over 4,000 custom frame samples from floor to ceiling! 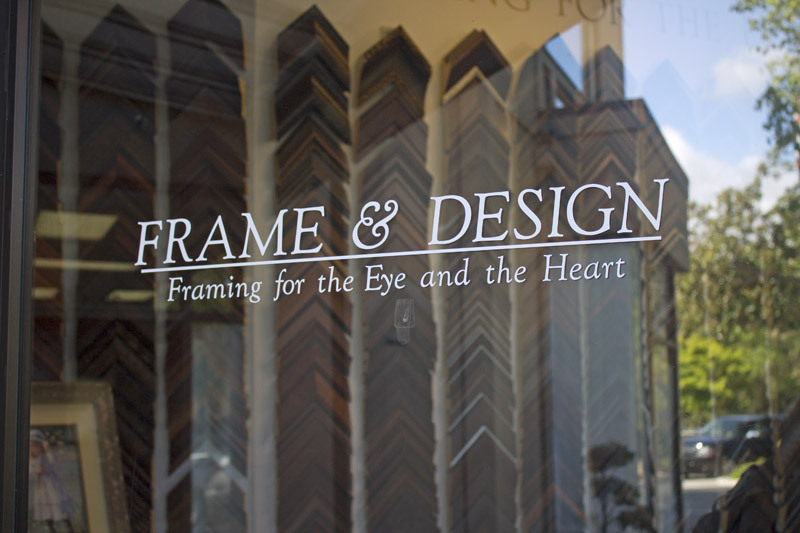 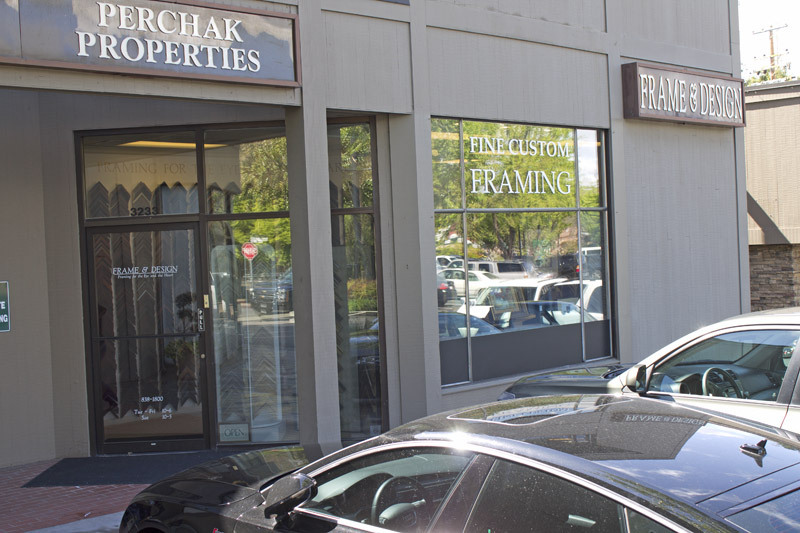 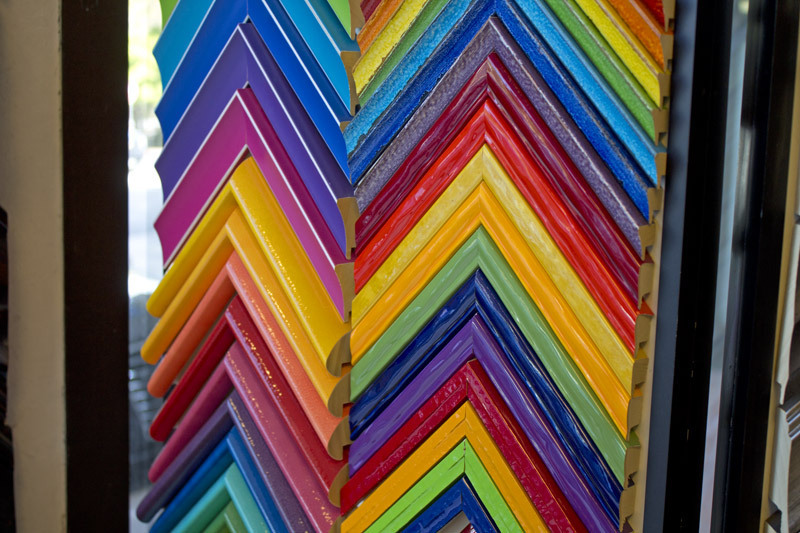 After viewing our custom framing photo gallery, we hope that you’ll pay us a visit! 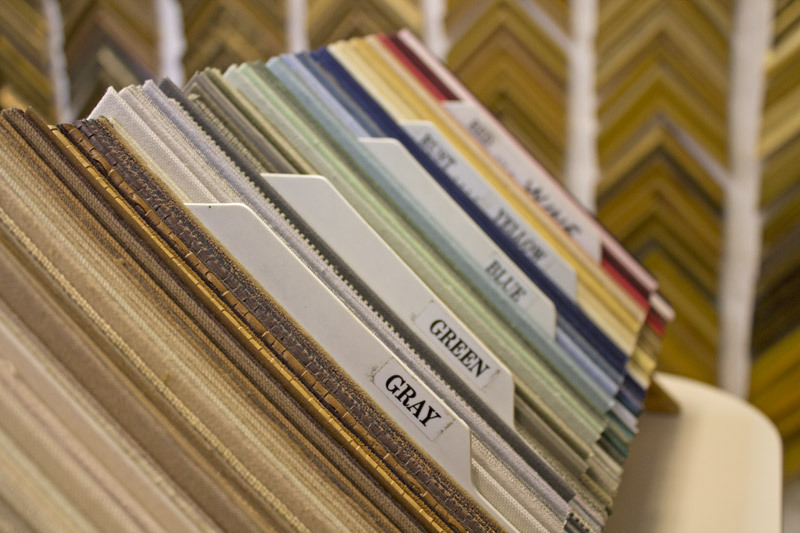 Please select any image below to enlarge it.